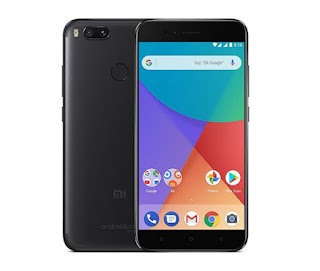 Xiaomi Mi A1 smartphone comes with a 5.50-inch touchscreen display with a resolution of 1080 pixels by 1920 pixels. 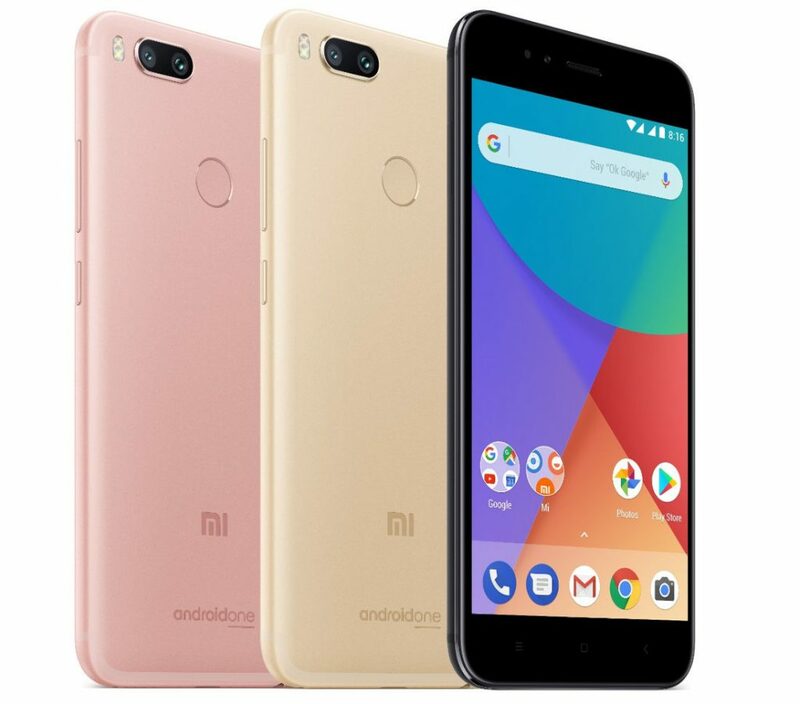 The Xiaomi Mi A1 is powered by 2GHz octa-core Qualcomm Snapdragon 625 processor and it comes with 4GB of RAM. The phone packs 64GB of internal storage that can be expanded up to 128GB via a microSD card. 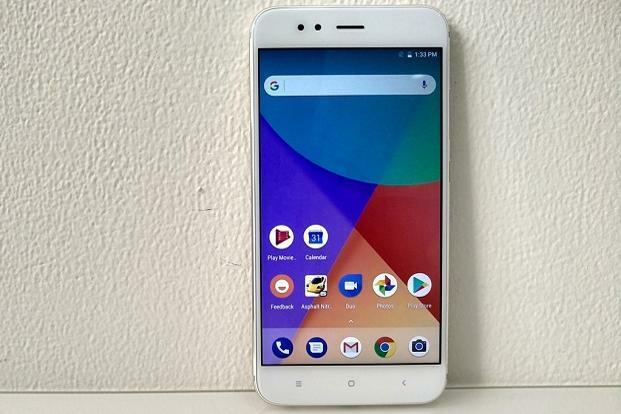 As far as the cameras are concerned, the Xiaomi Mi A1 packs a 12-megapixel primary camera on the rear and a 5-megapixel front shooter for selfies. 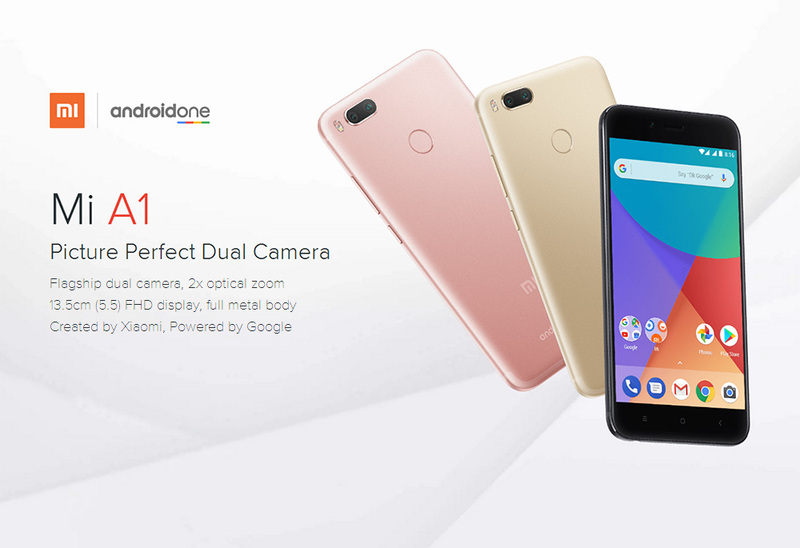 The Xiaomi Mi A1 runs Android 7.1.2 and is powered by a 3080mAh non removable battery. 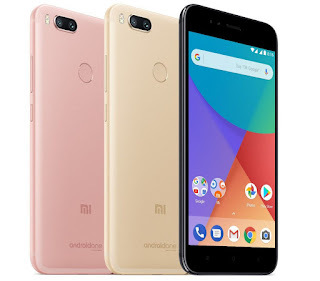 It measures 155.40 x 75.80 x 7.30 (height x width x thickness) and weigh 168.00 grams.The Xiaomi Mi A1 is a dual SIM (GSM and GSM) smartphone that accepts Nano-SIM and Nano-SIM. 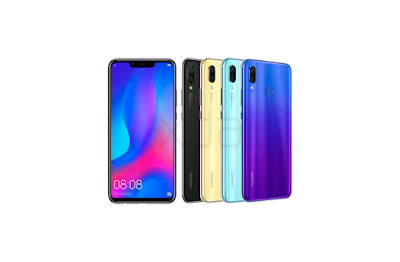 Connectivity options include Wi-Fi, GPS, Bluetooth, Infrared, USB OTG, 3G and 4G (with support for Band 40 used by some LTE networks in India). Sensors on the phone include Compass Magnetometer, Proximity sensor, Accelerometer, Ambient light sensor and Gyroscope.